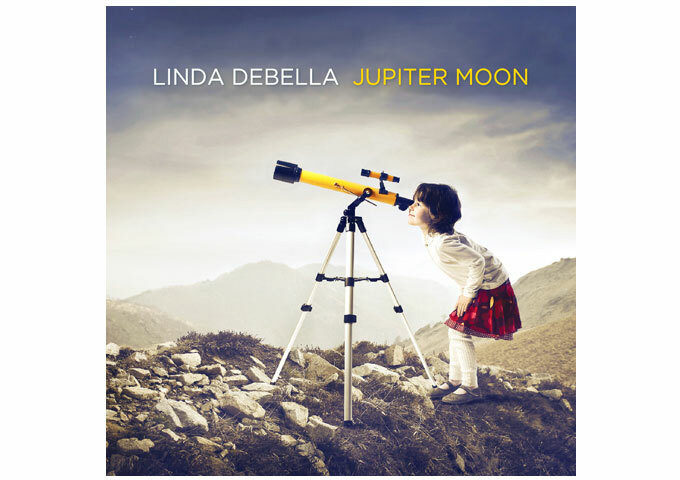 Home Reviews Linda Debella: “Jupiter Moon” – filled with lyrical and musical stuff that nobody should overlook! 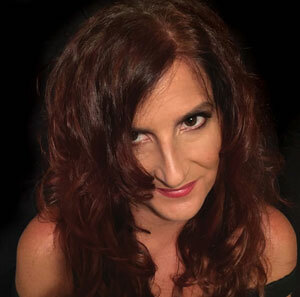 Linda Debella: “Jupiter Moon” – filled with lyrical and musical stuff that nobody should overlook! Aniyah Simone’: “Fantacy Edition” – The realness of this EP never lets up! 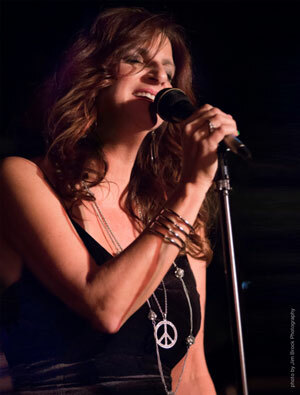 4 Hit Radio Stations are Reaching out to Unsigned Indie Artists!